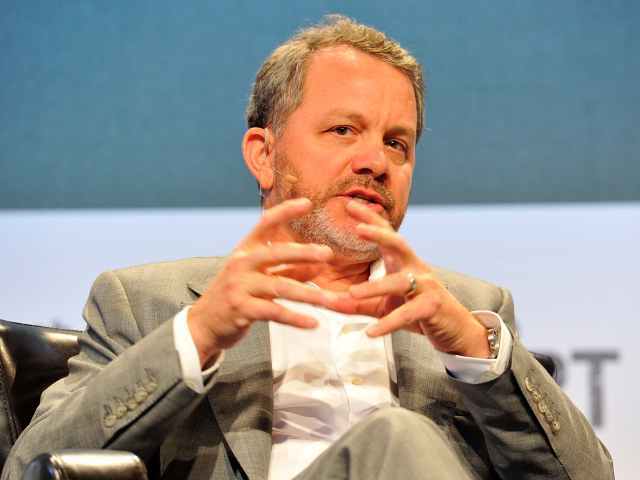 According to a report from Recode, Silicon Valley investor Bill McGlashan allegedly made a $250,000 payment to the University of Southern California to help his son gain admission. As part of the scheme, McGlashan would pretend that his son was a recruit for USC’s football team. With the help of mastermind William “Rick” Singer, McGlashan is accused of crafting a fake athletic profile for his son.